Beat all the meat you have, everyone loves tenderized meat. Let me know how often you guys beat your meat and why, as I am very interested. 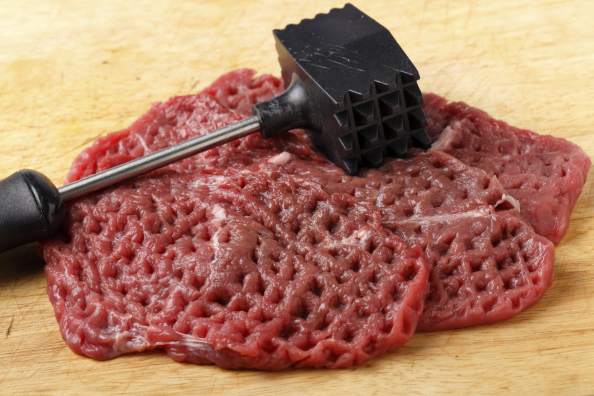 As there are tons of benefits to beating your meat. You really know how to beat some meat haha. No time to beat my meat anymore. Drains energy. Wastes Time. The thing you beat your meat to sets fake expectations. Zombifies You. What have you done lol. I get in about 3 minutes TOPS before my hands are tired. This is a tough technique to master. Oh god I opened this thread in Starbucks and I feel really awkward. I seriously need to learn that technique.